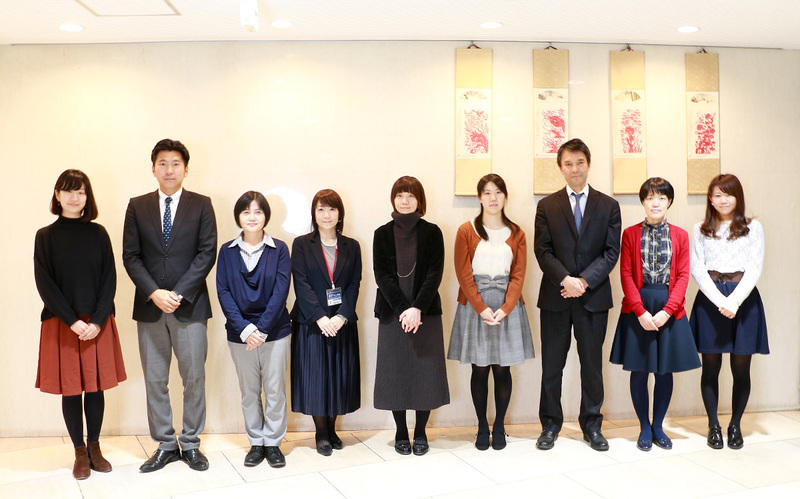 Japanese Language Teachers at YDC Have Unique Backgrounds! We support both your Japanese learning and life in Japan! You wouldn’t be surprised if many of our teachers have studied Japanese language education at universities and graduate schools. Then how about teachers who used to be a photographer, a scriptwriter, a manager at a talent agency, a flight attendant, a car dealer or a member of a theater company? They are all here for you at YDC! The teachers are of various ages with a variety of experiences. They will support both your learning of Japanese and your life in Japan with love as if they are your parents, brothers/sisters or your friends!